My father introduced me to Tabac in the early 70's. The scent is wonderful, long lasting, but not overpowering. I use both the cologne and the aftershave. My only complaint is both the cologne and aftershave come in the same white bottle. One morning I grabbed the cologne by mistake and splashed my face after shaving, I thought my face was on fire! 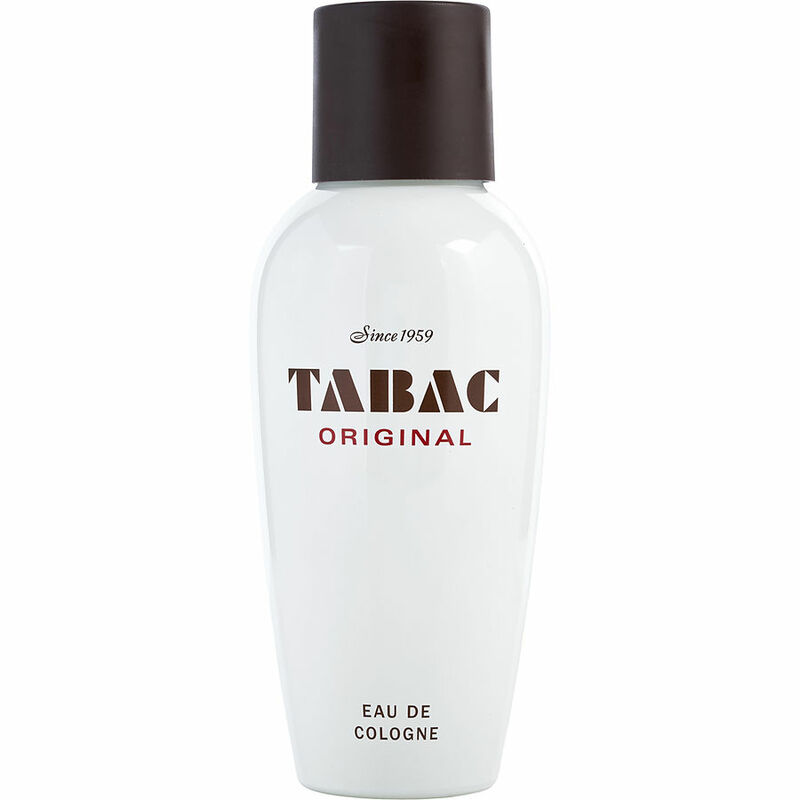 Tabac Original is a warm, wintry, unisex fragrance. Tobacco, honey and leather are the dominant notes. Good traditional scent if you like woodsy, warm and comforting. Tabac has been around for more than 50 years. I am German and I have loved this fragrance more than 50 years. You should also try the shower gel, it is not just for men and it smells heavenly.